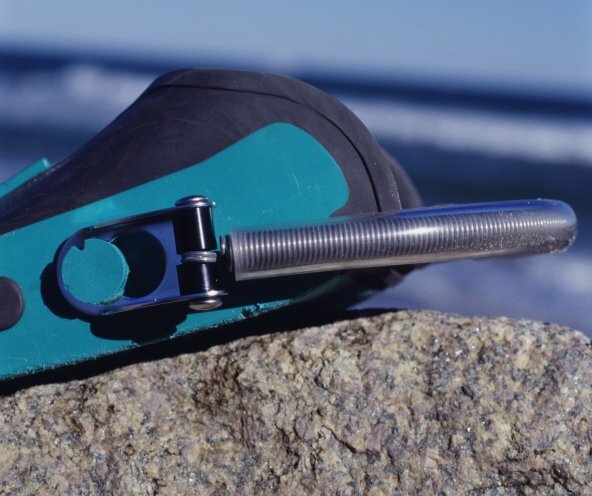 Manta Industries is expanding on the success of their Stainless Steel Spring Fin Straps. Many fins on the market today have a button molded onto the side of the fin. Attached to the button are different styles of plastic clips which hold a rubber strap and an adjustment mechanism. Divers often find this system awkward to adjust when geared up. 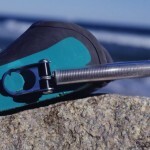 Manta has released a new style of mounting clip to attach their Spring Fin Straps to these style fins. 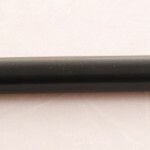 The clip is made of electro-polished stainless steel and is designed to simulate the attaching portion of the plastic clip. This makes installation a SNAP. Simply push your old clip off and slide on the new. Removal is so easy you can interchange the straps between different brands or styles of fins.